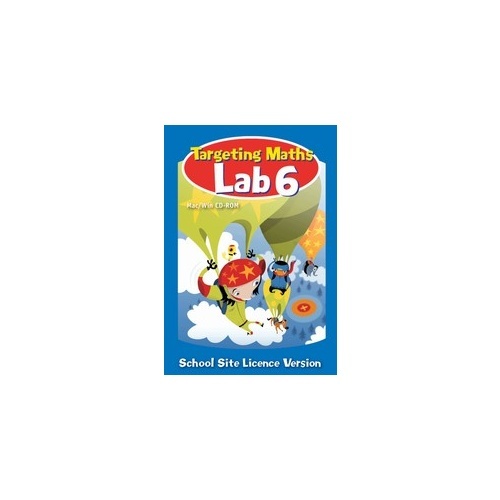 The Targeting Maths Labs were created in Australia and use Australian content including notes and coins. Within the structure of the game, children can explore, practice and improve their maths skills in a low-stress environment. 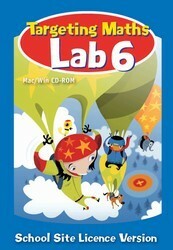 On each CD there are over 20 games for all areas of the maths curriculum including number, operations, space, measurement and data. The games and activities strongly support the content of the new Australian Maths syllabi.